A DESIGNER that FIRMLY BELIEVES anything can be confetti. it just matters how you throw it. We all display depth, color, and some quirks to identify ourselves. I feel that an effective brand can live and breathe that same way. Industry experience comes in all shapes and sizes. 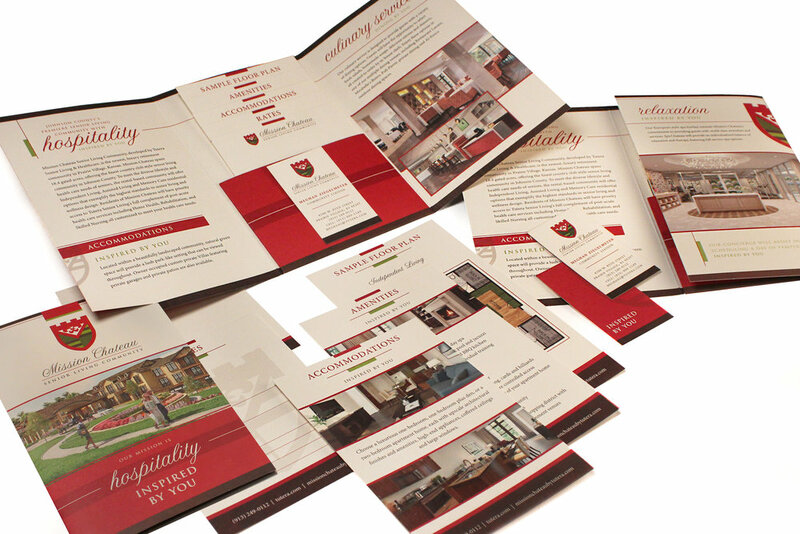 I have had the pleasure of getting to taste many different facets of design in the world of promotional marketing. This section lovingly describes this domain's namesake. Dotted & Dashed. Setting the tone for everything that may come after, there is huge significance in the development of a brand. I love being able to help create a mark and an identity that can simply convey the values, the passion, and the people behind an idea. 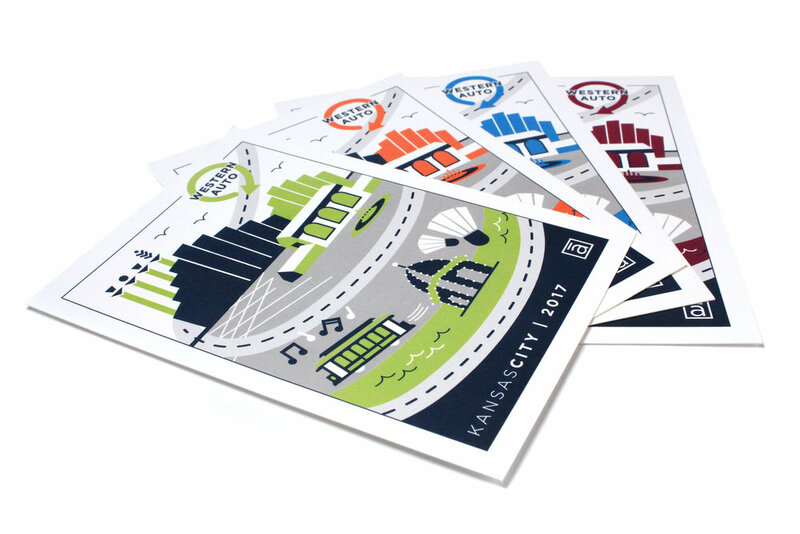 Ideas and concepts conveyed through the simplicity of a single graphic. My favorite way to compliment a brand. I have been fortunate enough to build relationships with not only people, but also the brands they represent. My experience in the promotional marketing industry has taught me the extreme importance of passion in identity. This section describes this domain's namesake. Dotted & Dashed. Coming from an intense love of typography & patterns, I think the name speaks volumes to my style. 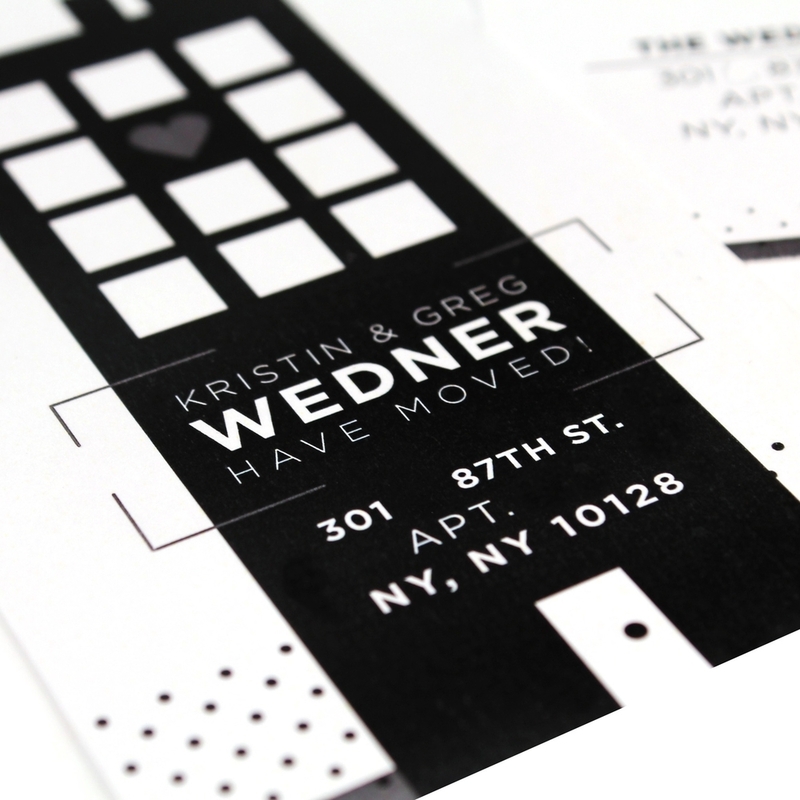 Dotted & Dashed includes my projects, my passions, my "big hugs" of design, my personality.